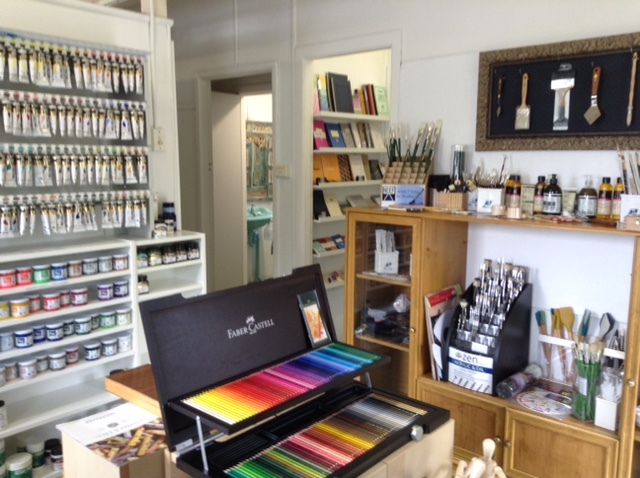 art materials demos, Art stores close to you, Location... location! 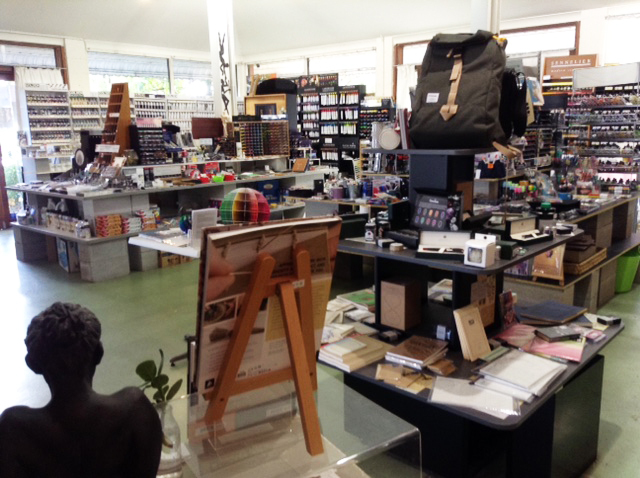 Our original one is in Byron Bay’s Arts and Industry Estate… there we offer all our services: professional picture framing and stretching, a large selection of fine art materials and canvases, ready-made canvases, etc. Our smallest (but cutest!) is in Mullumbimby. 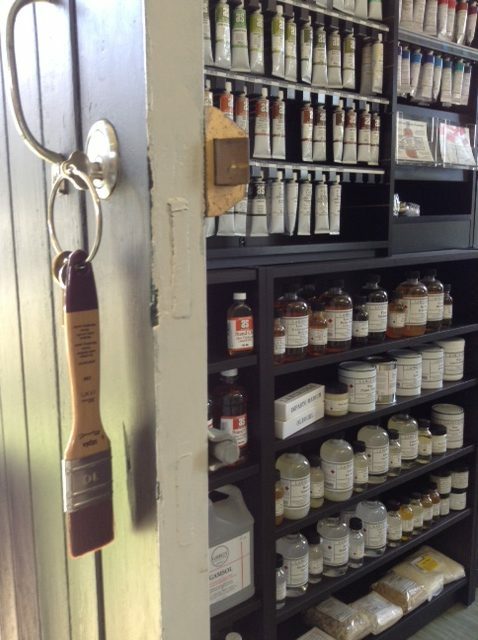 (you can check what we stock in Mullum by going to the art materials pages) We also hold some art materials demos and workshops in The Depot’s dedicated workshop space. And our latest baby is… in Ballina! 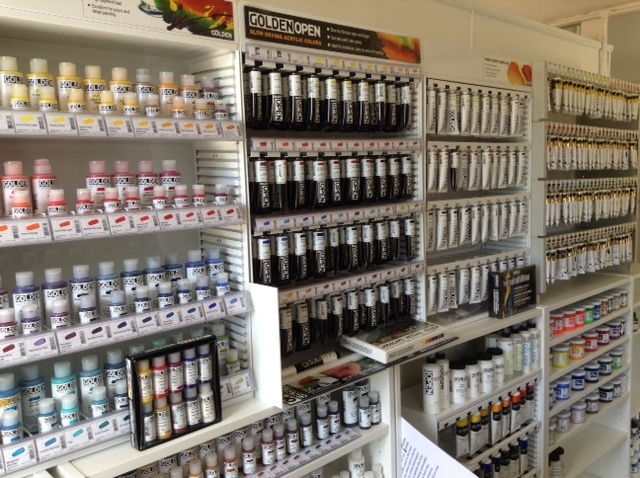 We also have made a lovely dedicated workshop space to host more art materials demos and workshops in.